Replace your old drainage grates with a new 80mm Square Floor Grate. 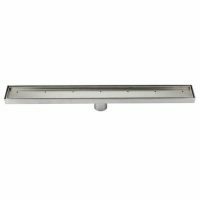 Featuring a gorgeous chrome finish, this elegant grill is designed to seamless blend in with bathroom floor tiles, completely concealing drainage pits. 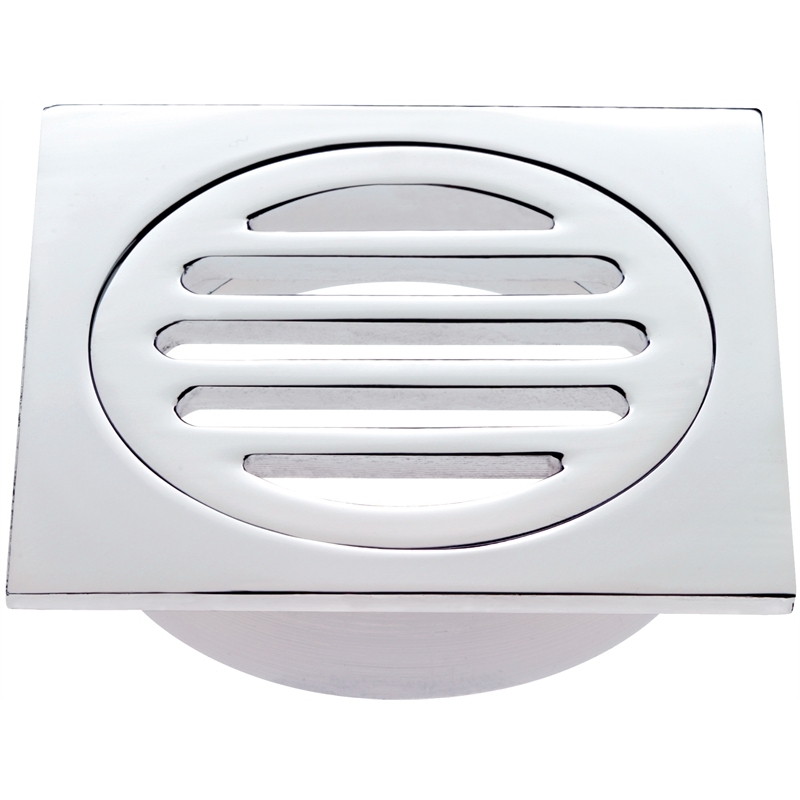 The 80mm Square Floor Grate features premium brass construction and a striking chrome finish, which won’t lose its lustre – even after many years of usage. 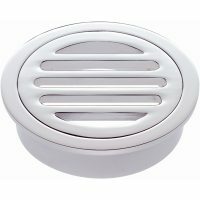 It can easily be installed intro any bathroom floor to create a seamless and plush appearance. Its design leaves a small gap between the surrounding floor tiles that is double the width of standard drainage grills. This wider gap means that surface water can escape easily and any drain clogging problems are eliminated. The 80mm Square Floor Grate is a highly practical product that requires very little maintenance and it is very user-friendly. The cover easily opens for cleaning with a simple twist-open mechanism. 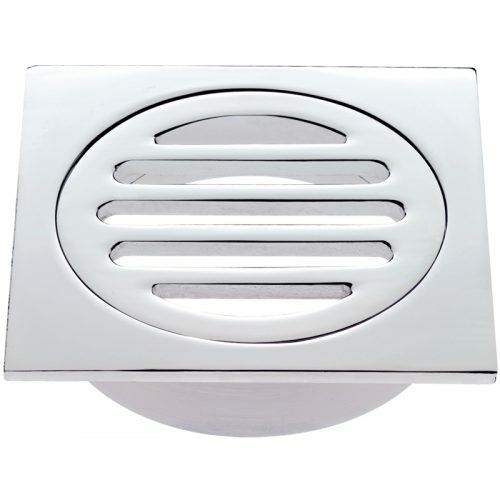 So, to keep your bathroom floors in pristine condition, install the elegant 80mm Square Floor Grate. 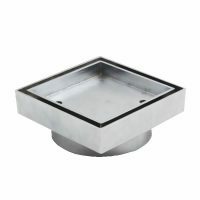 Purchase this floor grate at the best market price from our online store and avail free delivery all across Perth Metro!